Apple has acquired Asaii, a startup that built a music analytics engine for music labels and artist managers, sources confirm to Axios. The deal, which appears to be verified by employee LinkedIn profiles, was worth less than $100 million, according to a source. 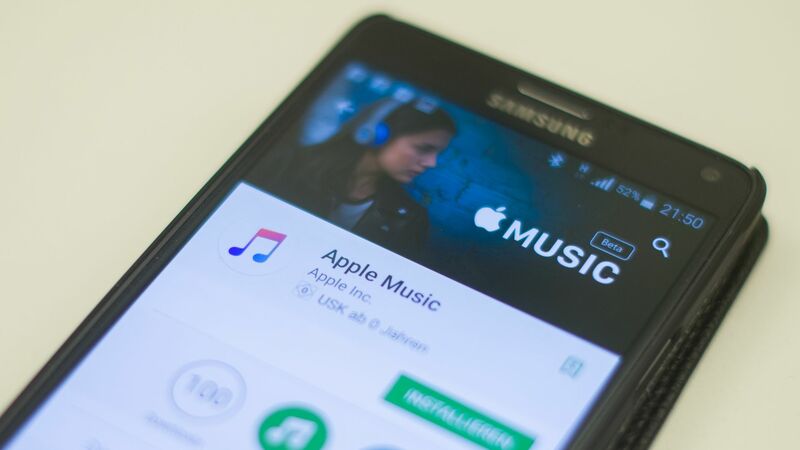 Why it matters: Along with bolstering content recommendations to users, Apple is also interested in Asaii as it can help it compete with Spotify's efforts to work directly with smaller artist —like a music label — Axios has learned.